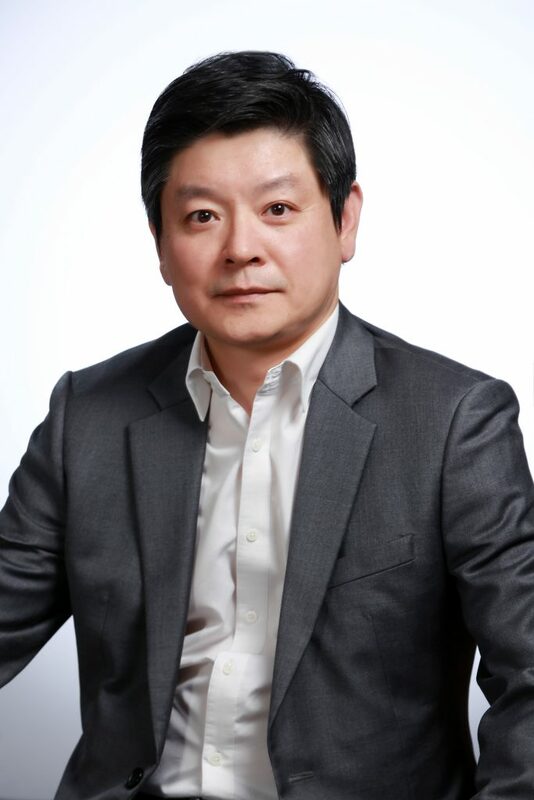 Jay Yoo is currently President of Brisk & Young Associate, InterSearch Korea, a premier executive search firm that is proud of success and a solid reputation for strategic, thorough, and performance-driven service. 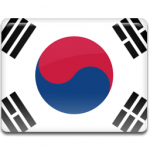 He has had more than 24 years’ experience in the executive search in Asia and Korea. His search practice focuses on key account management; “C” suite searches for these accounts and leveraging the experiences of other partners to work within those accounts. In addition to large financial services institutions, he has worked extensively in the private equity space, both on the deal side, infrastructure roles, and with portfolio companies. His focus of this practice is to establish relationships with diverse executive-level candidates in all industries who possess the skill set and talent his clients are seeking in developing their world-class leadership teams. Usually working for the Board of directors, investors, chairmen and CEOs, Jay has conducted CEO, CFO, Managing Director and Director searches for sell-side, buy-side and corporate-side. He established Brisk & Young Associates in 1996 and became a member of InterSearch Worldwide in 2010. Previously, Jay was at Eastman Kodak as a Human Resources Executive. He also worked in small private equity firms in Santa Clara, CA prior to executive search. It is his ability to sit on both sides of the desk that adds particular value to his clients. Jay is particularly competent in analyzing the market and delivering frame of reference and insight. That was most helpful when his clients needed to establish new business or build new teams and his client commitment and consultative approach have earned him national recognition. Jay is regularly requested for keynote speaking engagements and as a host for panels.